European Alliance for Access to Safe Medicines (EAASM) report on pharmaceutical anti-counterfeiting. 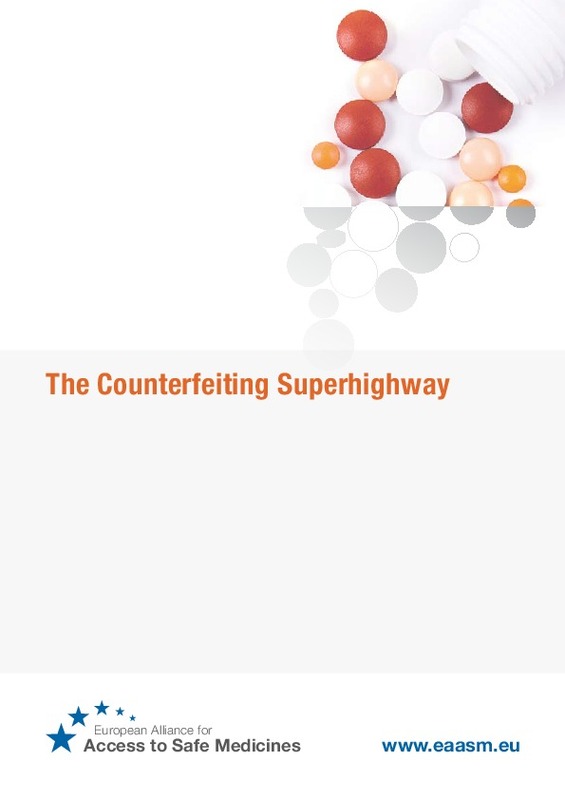 Threat from counterfeit medicines and likelihood of medicines purchased online being counterfeit, substandard or otherwise illegal is investigated. The research is followed by an in-depth analysis of over one hundred online pharmacies.